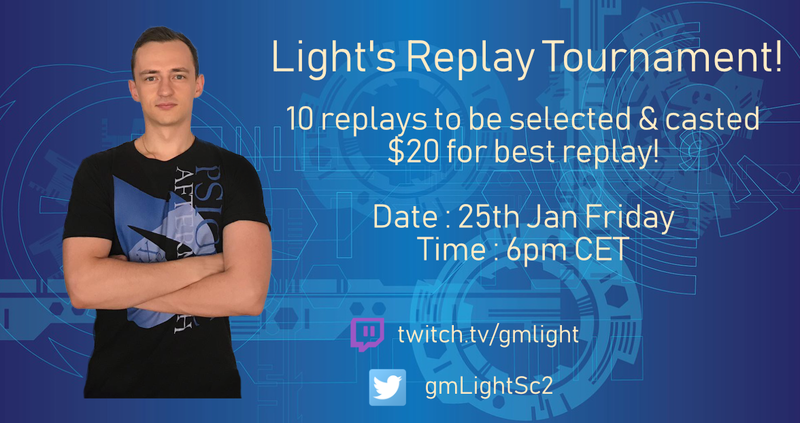 Pls only submit one replay per person. Cut off for submission is 25th Jan Friday 11am CET! This is a cool idea, thanks for doing this! Best of luck in this event.